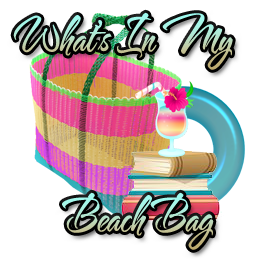 What's In My Beach Bag will be a weekly post about all the books & other goodies that I've bought and or borrowed. ♥Texas Bride I bought from Abebooks for $3.95 including shipping. That's it for this week, what did you get this week? small haul? lol how many books would be "big"? have u read 50 shades of gray? the parody sounds hilarious but since i haven't read 50 shades I guess I wouldn't really get it. lol yes Small haul.. a big haul would be well, a lot more than this xD like my first haul -____- that was just... crazy lol. 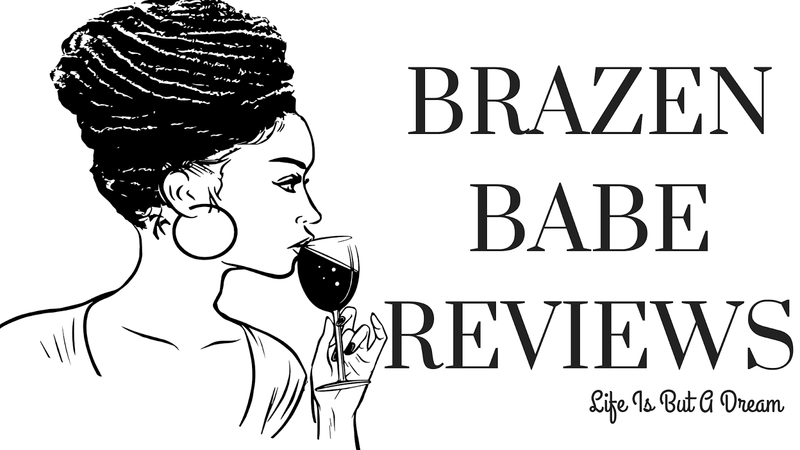 Nope, I didn't read 50 shades, I read a review on this one and the blogger said she didn't read 50 shades either, so I was like.. well, what the hell then I'll give it a go. I just got Fifty Shames of Earl. I gat wait to read that. Should be a laugh riot. Fifty Shames is hella funny! I can't wait to hear what you thought of some of these books.